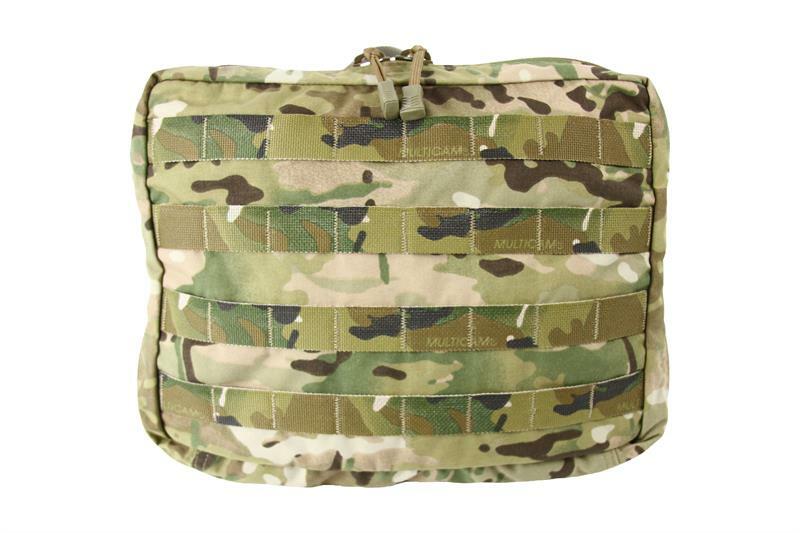 Designed as a true Bolt Bag to quickly detach from any MOLLE compatible surface. 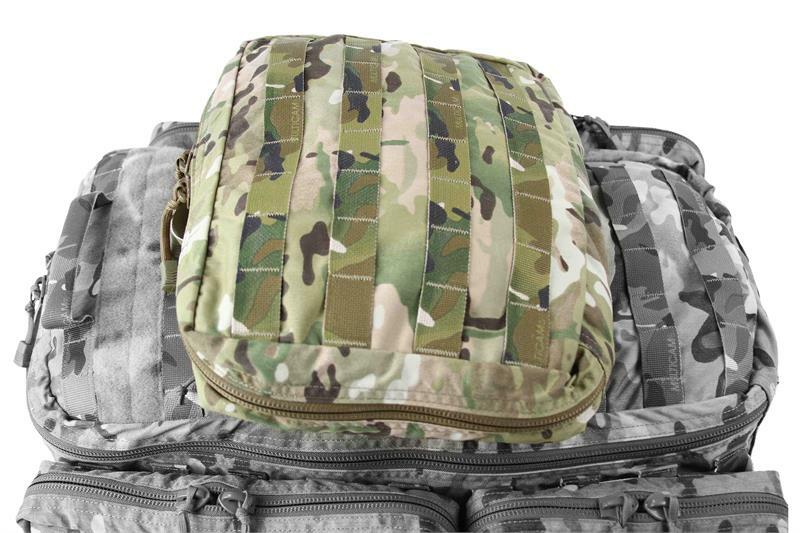 This Bolt Bag is designed as a means to carry essentials needed to live if you quickly have to jettison a larger pack. 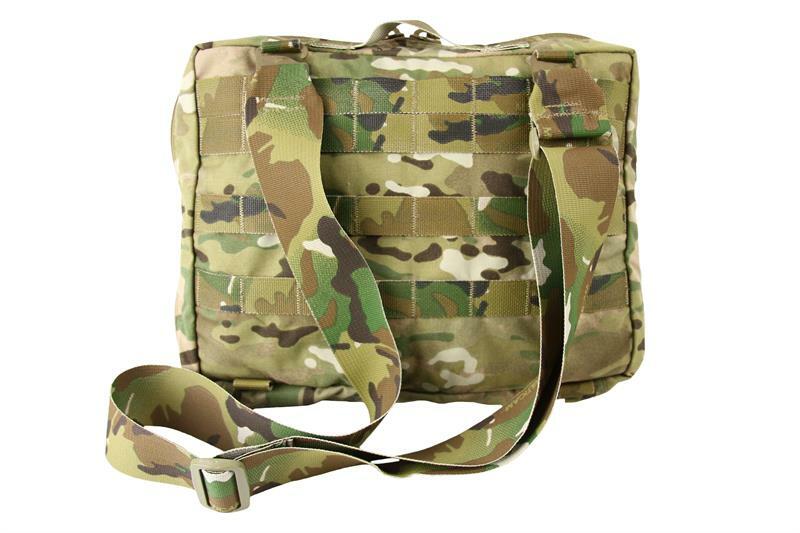 This 450 cubic inch bag will allow you to store essentials like food, water, first aid items, a light jacket and other necessities.The bag also comes with a detachable shoulder strap, that you can sling over your shoulder. 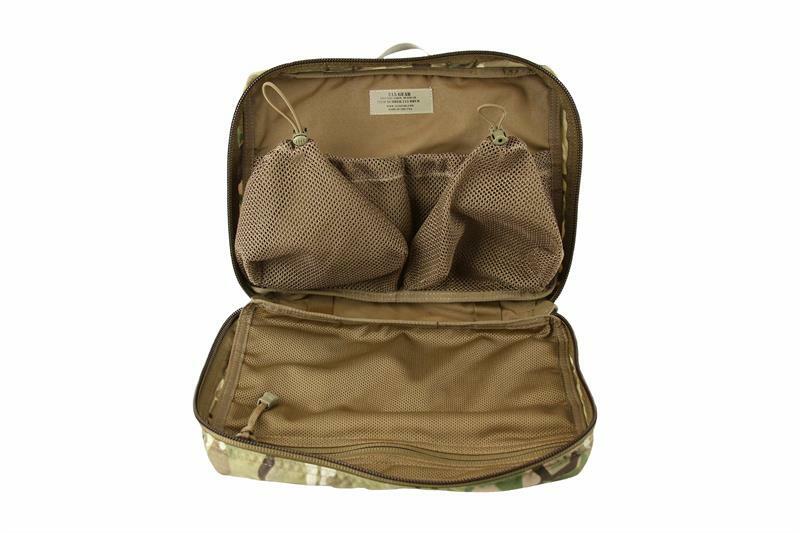 In addition to the use as a Bolt Bag it is also a great solution for anyone looking for an additional 450 cubic inches of storage. 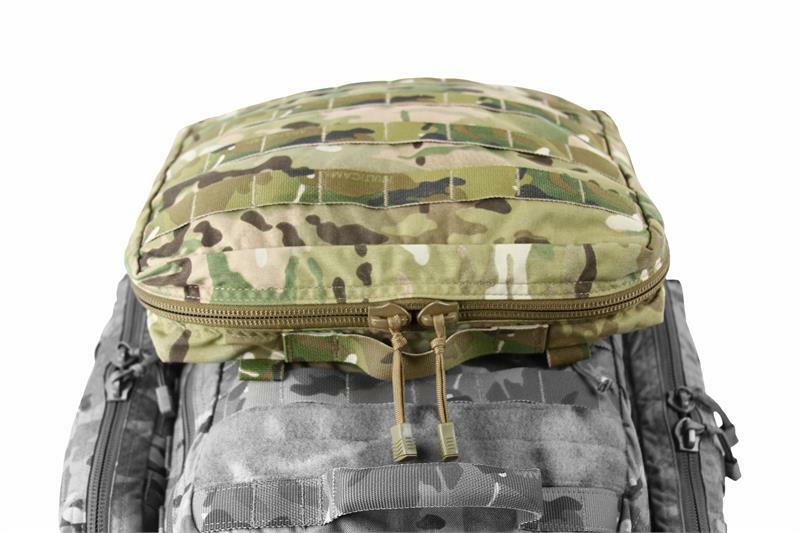 With the ability to mount to any MOLLE surface with the two included Molly Stix, you can easily add this storage option to any pack or bag. 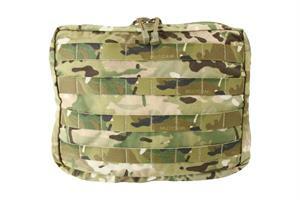 The inside of the Bolt Bag has one flat mesh zippered pocket along with two billowing mesh pockets. 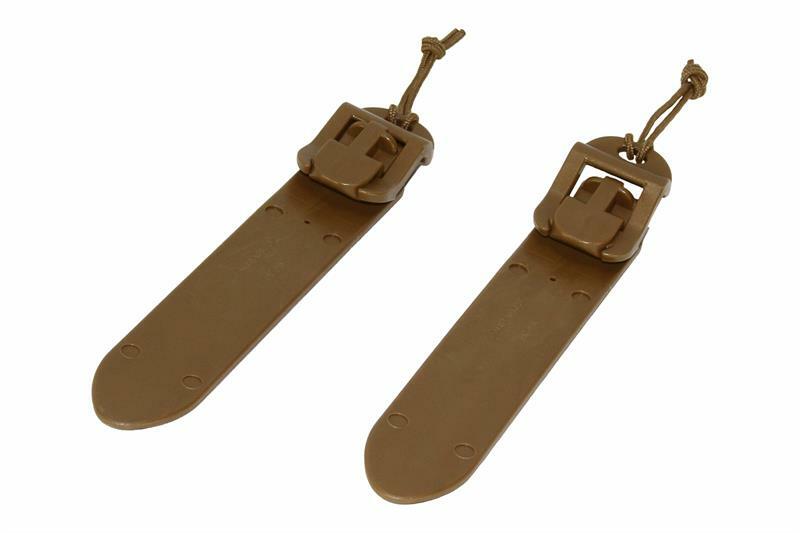 Made of high quality Mil-Spec materials. Product total weight 1 lbs 14 oz.